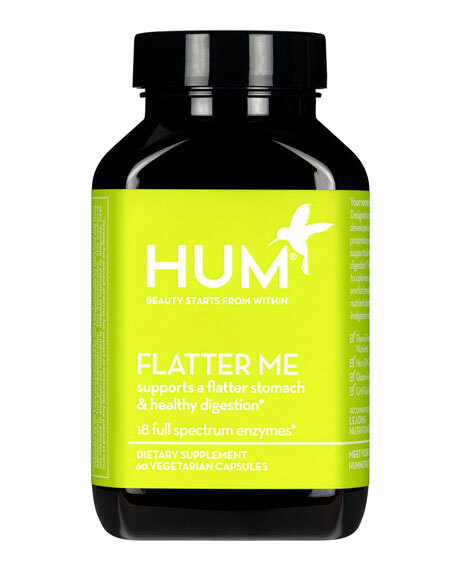 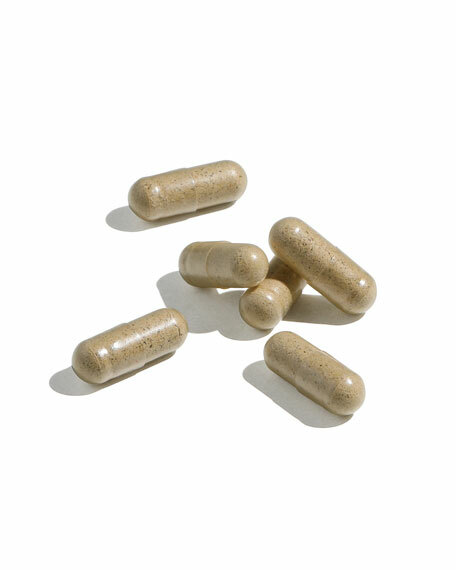 Need aid in digestion and relief from bloating, then Flatter Me is for you. 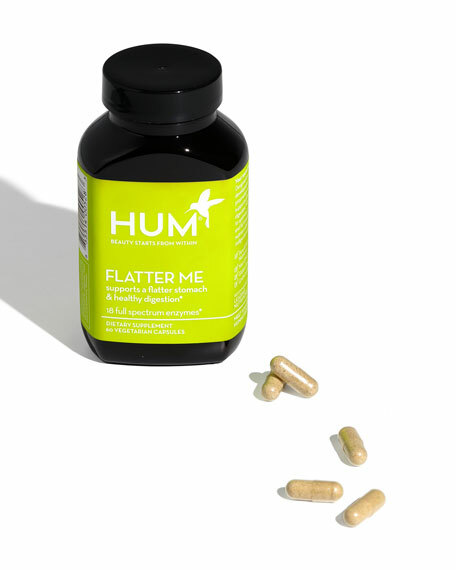 Flatter Me is our comprehensive proprietary blend that supports all major phases of nutrient digestion. 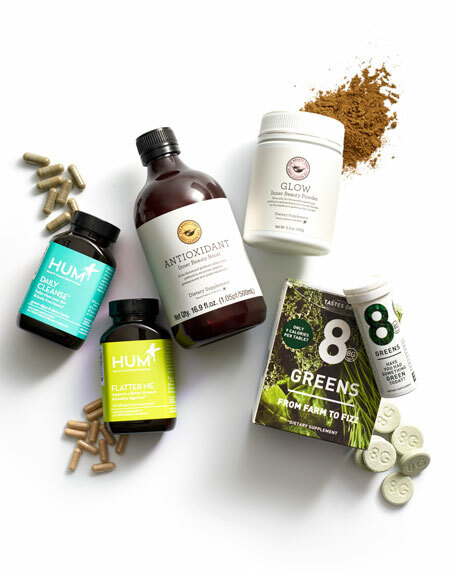 Specially formulated with a full spectrum of digestive enzymes and an herbal blend, it is designed to optimize protein, carb, fiber and fats breakdown and to help with nutrient absorption and relief from indigestion and bloating. 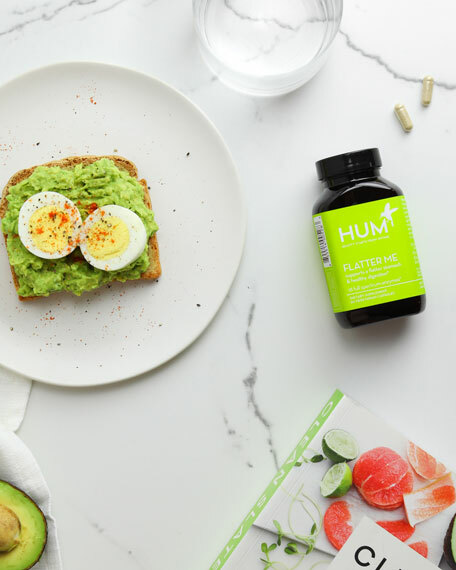 Flatter Me is the result of a one year research project, during which we analyzed food habits and choices looking at over one million data points, to develop the perfect enzyme for a flatter stomach.